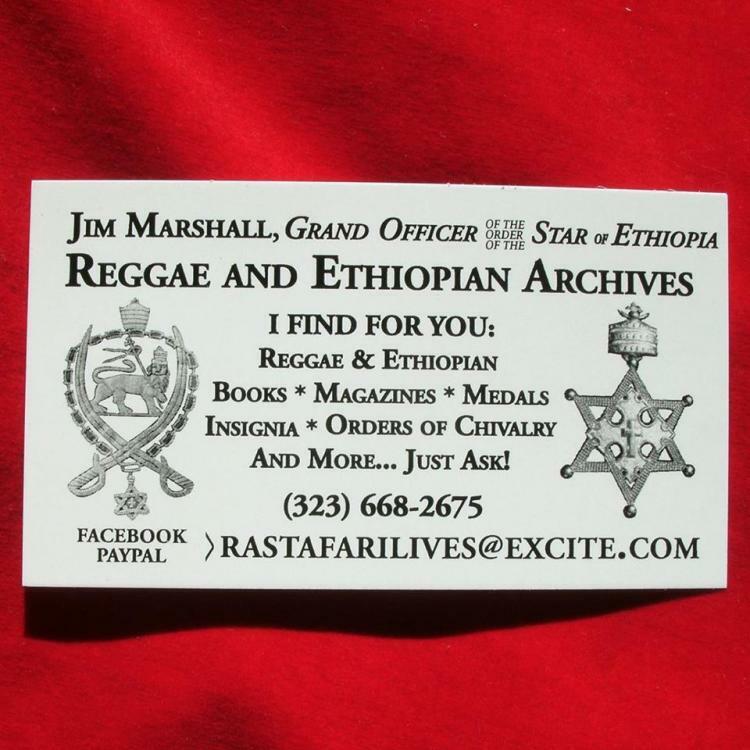 The badge below has been described on commercial sites as a long service badge awarded to members of the Ethiopian Emperor Haile Selassie's bodyguard. Is there any truth in that and, if so, what number of service years would this light green coloured badge stand for ? Very interesting. Tagging to be in the loop for future replies. The text on each badge reads , "Number (in words) Years Service", e.g . "Twenty Years Service". Weight varies slightly from 10.1 grams to 10.8 grams and the dimensions are 61mm x 28mm. Thank you so much Owain! I imagine the Orange versions are beyond rare. Many thanks Owain for your expert answer ! As usual, the experts come through! And this is why the GMIC is one of my favourite destinations on the Web! I sometimes offer them for sale as well as other Imperial Ethiopian items including insignia, orders, medals and table medals. The main thing to keep in mind is that you want the enamel to be in perfect, unchipped condition, and you want the pin on the back to be present and work. 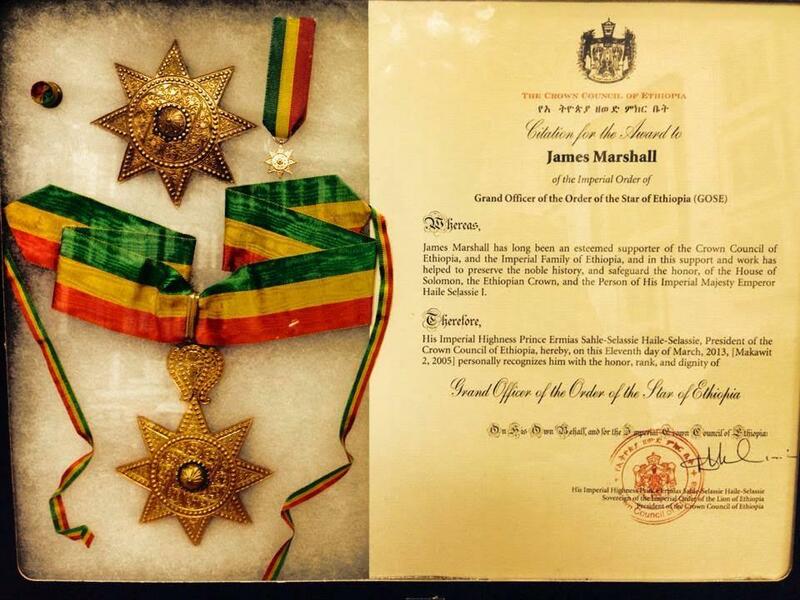 I've been blessed to be awarded Grand Officer of the order of the Star of Ethiopia for what they called my "decades of selfless work on behalf of the Selassie family, the nation of Ethiopia, and the Solomonic Dynasty". Thank you all for your interest in Ethiopia.